About BlueSky | How we got into car loans with bad credit. BlueSky Story | Providing a better way to get car loans with bad credit. The difficulty people experience trying to get car loans with bad credit is what drove a group of long-time auto finance industry veterans to found BlueSky Auto Finance in 2004. After working years in retail automotive and sub-prime auto lending, the founders of Bluesky Auto Finance understand clearly how confusing and at times completely frustrating buying a car and securing a car loan can be – especially for customers in need of car loans with bad credit. That’s why they decided to put their more than 100 years of combined experience in the auto finance business to work for car buyers. 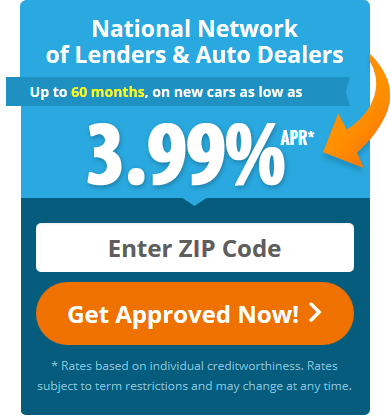 They set out to create a better process for people to secure car loans with bad credit. The idea was to empower those that may have experienced credit difficulties in the past with the same opportunity as people with good credit ratings – to get pre-approved before going to a car dealership. In addition, the founders of Bluesky Auto Finance wanted people to know the truth about car loans with bad credit – specifically – who provides them and what you need to know in order to get approved. From the beginning, BlueSky believed that in order to best serve their customers, they first needed to share their expertise with them—to educate them about all aspects of purchasing a car including the underwriting guidelines of car loans with bad credit. Bluesky emphasizes that it’s only after a customer understands the power of separating car financing options from dealer price negotiations that they will truly realize the unique value BlueSky Auto Finance offers people who are in need of car loans with bad credit. Bluesky provides a wealth of auto finance research and educational tools —with accessibility and service offered 24 hours a day, seven days a week. Best of all, our customers can do it all right from the comfort of their own home. It’s a difference you’ll only find at BlueSky Auto Finance. If you’ve been looking for a company that really specializes in providing car loans with bad credit, we invite you to apply today and experience our unique value for yourself.